The Sand Barre is so excited to add Monkey Barre to our schedule! What is "Monkey Barre"? It's what we lovingly call our babysitting service here at The Sand Barre - just steps away from our group fitness class room where mom will be taking class. We will do everything we can to ensure a safe, loving, fun environment your child will look forward to coming to. 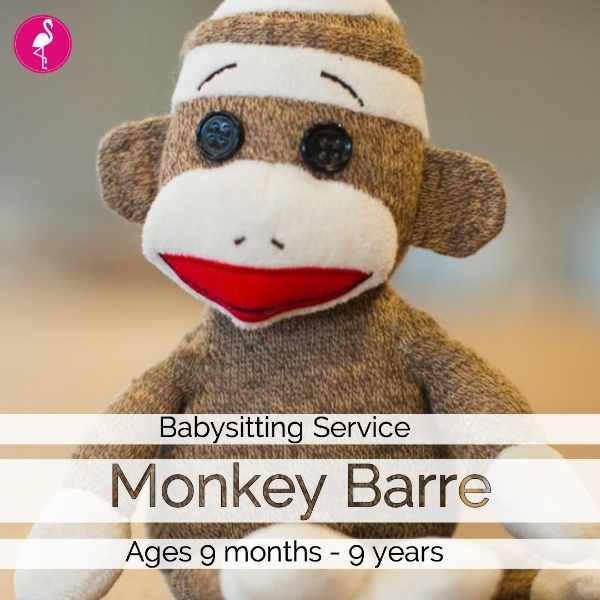 Monkey Barre is limited to 6 children per class and ages 9 months - 9 years of age. All of our Monkey Barre details can be found on our website at http://www.thesandbarre.com/monkeybarre/.